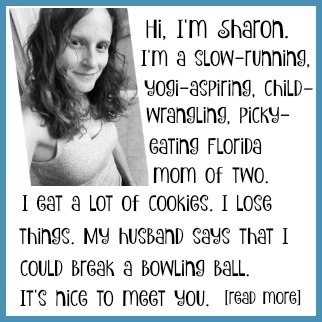 Aurorae Yoga is providing a giveaway prize to one of my readers at no cost to me. This post contains affiliate links. Please see my Disclosure Policy for more information. 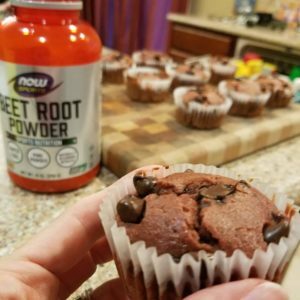 Welcome to the Blooming Into Spring Blog Hop! While many of us are looking forward to spring, it doesn’t mean we are looking forward to spring cleaning. To make spring cleaning a bit more fun, the MPM Blogging Network has joined together to make spring cleaning even more fun! Each participating blog below is hosting their very own unique spring themed giveaway, including spring cleaning items, fashion accessories, and even gift cards for purchasing your own Spring treats! 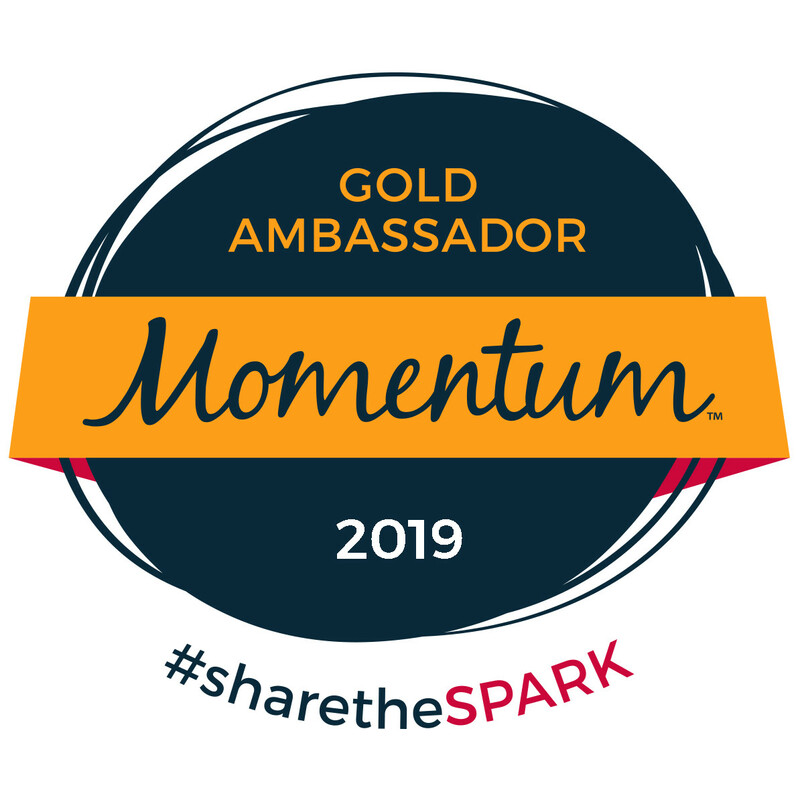 To increase your chances of getting something fun, make sure to visit all the blogs linked below. Also, don’t forget to enter to win our grand prize, a Shark PRO Steam & Spray Mop! 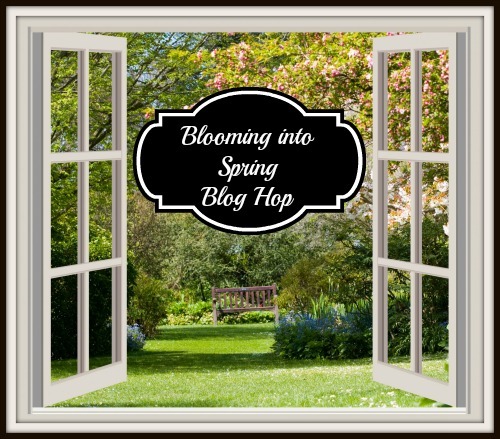 The Blooming Into Spring Blog Hop ends on 5/1/14 at 11:59 PM. The MPM Blogging Networks is not responsible for prize fulfillment and associated bloggers are responsible for their own giveaways. Good luck everyone and happy spring! Raspberry Scented Candle for Spirit. Each all-natural candle is 6.8oz and made from 100% soy wax. They burn for about 30-35 hours and don’t produce icky black smoke. These candles retail individually for $14.95 on Amazon.com. It’s easy to enter – just use the Rafflecopter below! Then scroll down to check out all of the other spring giveaways – you won’t believe some of the great prizes that are up for grabs! 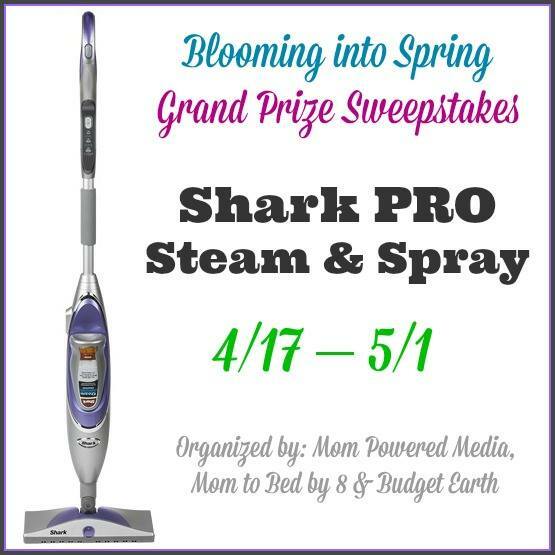 And don’t forget to enter to win the grand prize, a Shark PRO Steam & Spray Mop! Good luck, and keep scrolling! Thank you so much I am so excited and cannot wait to give these candles a try. 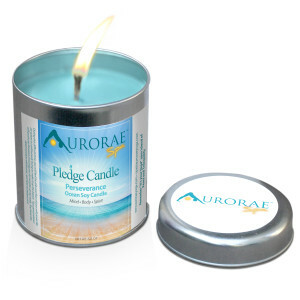 Please thank Aurorae Scented Soy Pledge Candles for sponsoring this awesome giveaway! I am most excited about the tropical! I’m most excited about the Ocean scent. Kind of reminds me of the Seinfeld episode where Kramer created a fragrance that was ripped off my Calvin Klein called The Beach, lol. Love candles! Always have one lit! I would like to try the tropical scent. I’d love Tropical for me. I want to try the tropical scent. I am most excited about the tropical scent. i would really like raspberry ! I would love to have the Ocean in my apartment. It’s finally spring here but I cant’ wait for beach weather!! I think I’d have to say that I’m most excited by the Tropical. Thanks for the giveaway. I am most excited about tropical! It will help me get in the spirit for our upcoming vacation to Hawaii! Thanks for the giveaway! The ocean-scented candle would probably be my favorite! The smell of the ocean centers me. I am excited about Ocean scent. The ocean scented candle sounds nice. They all sound really nice, I love raspberry anything though. I am excited to try the ocean soy candle. The smell of the ocean always brings back great memories. Ocean – because I am not near one here in Chicago! Thank you!! I am most excited about the Raspberry scent. We grow Respberries in our back yard. They would go great together. I would like to try the ocean scent for summer! Thanks for the giveaway! Ocean! Thanks for the giveaway! I think I would like the Ocean scent the most. I’m excited about the tropical scent! I hope I win the Ocean candle because my niece has a beach-themed bathroom and a birthday coming up soon. Thanks!